Monarch pair matting on a tall prairie grass. 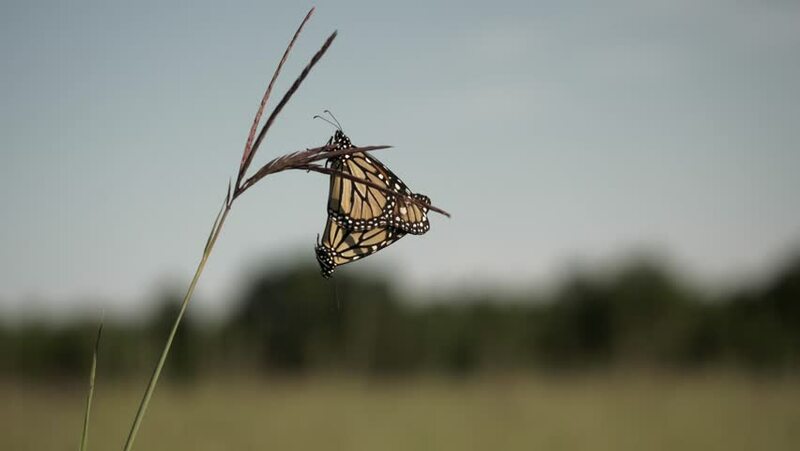 4k00:50Monarch butterflies mating atop a tall prairie grass. hd00:14Wind turbine over stormy cloudy sky using renewable energy to generate electrical power. Renewable energy is most environmental way of power generation.